I was born in Paris of a french father and Sri Lankan mother. I speak English and French. 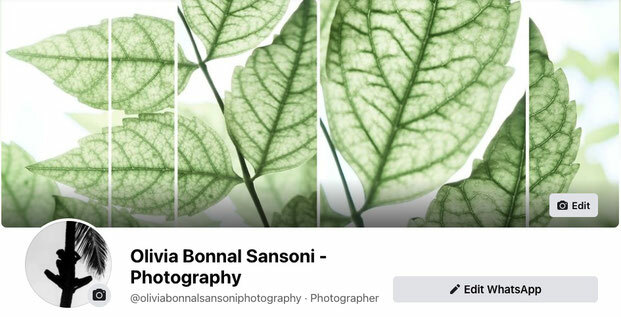 I have been a professional photographer for the past 30 years and my passion is meeting people in all the variety the world has to offer, while reminding me of the importance of carrying my camera with humour, curiosity, compassion and humility. I was born in Paris from a French father and a Sri Lankan mother. I speak English and French. I graduated in photography from IDA/CREAR in Paris in 1989. After a few years in a photo studio, I went back to daylight to interact with architecture and landscapes. I have been shooting Boutique Hotels and luxury properties in Sri Lanka for the past 5 years. Are you selling a property for which you need professional images? Do you have a property that you wish to promote for seasonal rentals? Are you an Architect, an Interior Designer or a Designer ? Contact me and let's discuss about your project.